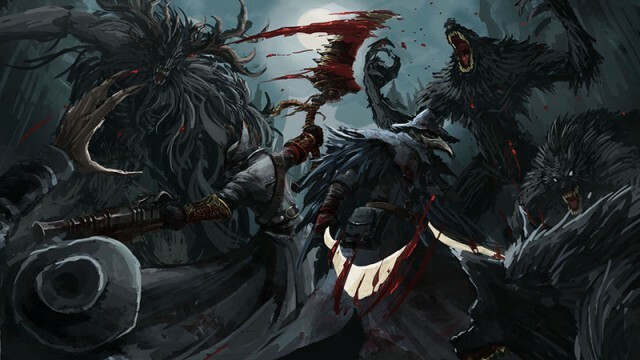 We love ourselves some Bloodborne, and there are few better at forging weaponry than the men and women at Man at Arms. The moment the player engages with his first enemy in this latest Dark Souls III footage, it’s immediately apparent how much movement has been improved. Who isn’t excited for Dark Souls III? Anyone with a low tolerance for pain, or anyone who might deem themselves impatient, we imagine. This is cruel advertising. It’s as if these marketing teams don’t care who they hurt. On a positive note, that means being able to play Dark Souls III perfectly comfortably on small, ultra-compact PC the size of your fist. Bloodborne, Gyarados of the Souls series. And you thought Bloodborne looked good. Give your adversaries a taste of their own medicine, quite literally.